Carpet cleaning is not an easy task, but choosing the right cleaning company can ensure you more free time and will free you from your cleaning chores. Eva Cleaners could be your reliable partner in the fight with those cleaning duties in North London. Some carpets are more prone to getting dirty than others. That’s not to say that you don’t take care of the housework, but there are certain factors that are simply stacked against you in the war against germs, dirt and dust. 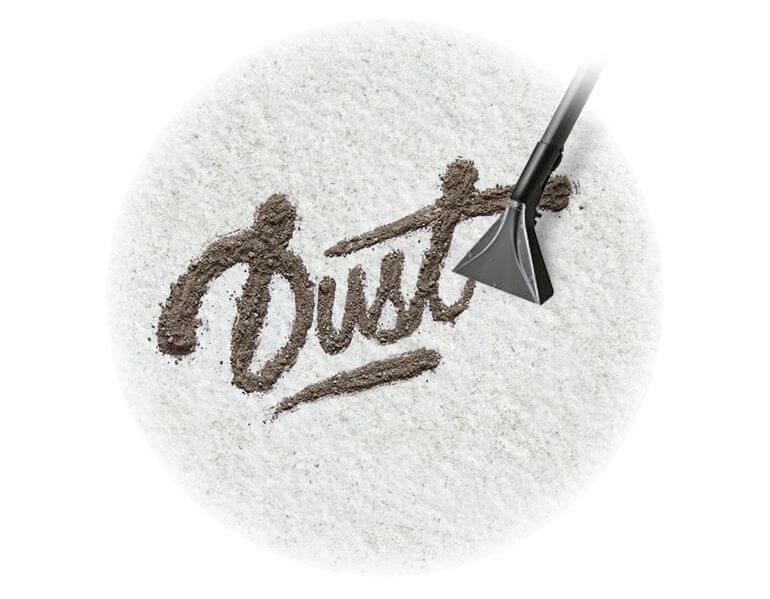 For example, if you have pets or small children, you probably already know how hard it is to keep dirt off and stains off the carpets. Even if you don’t have any of these cleaning challenges making your carpets dirty, you might lack the time to get to carpet cleaning as often as you would like. If any of these scenarios describes you and your carpets, then it’s time you give our carpet cleaning company a ring on 020 3409 1608. Carpet cleaning services we offer in North London will instantly take the burden off your shoulders. 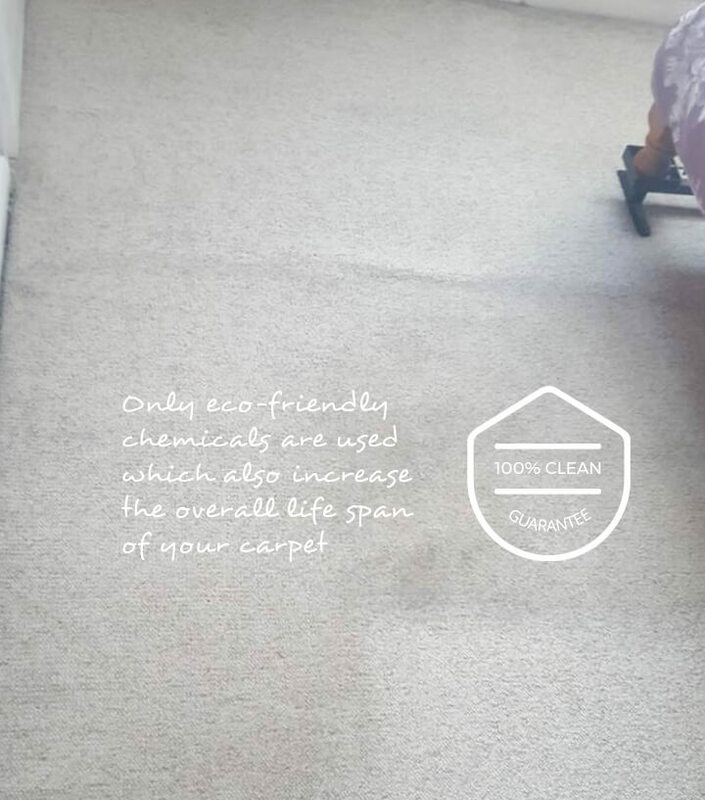 You can come to a nice clean home and enjoy your cleaned carpets without having to lift a finger, except to set up an appointment with our carpet cleaning service, that is. 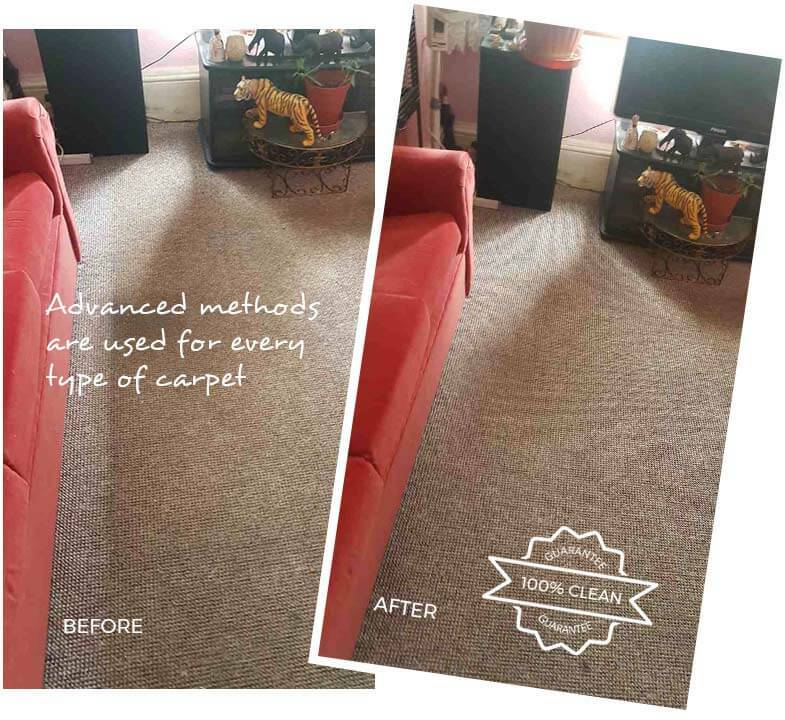 Even if you don’t think you need a regular carpet cleaning service, you can still benefit from our one-off deep cleaning services. We also offer carpet cleaning services for offices, so whether you manage a small office or a large one, we can rescue you from any carpet cleaning conundrum. We know that some of our customers aren’t sure what exactly they need when it comes to carpet cleaning services in North London, so one of our friendly operators will take the time to answer all your questions and describe our cleaning services in detail so that you can make the right choice. Simply call us today on 020 3409 1608 to hire our professional carpet cleaning services. It is understood that a clean home is a safe home, especially for pets and small children, but it is also safer for those of us who suffer from asthma or allergies. 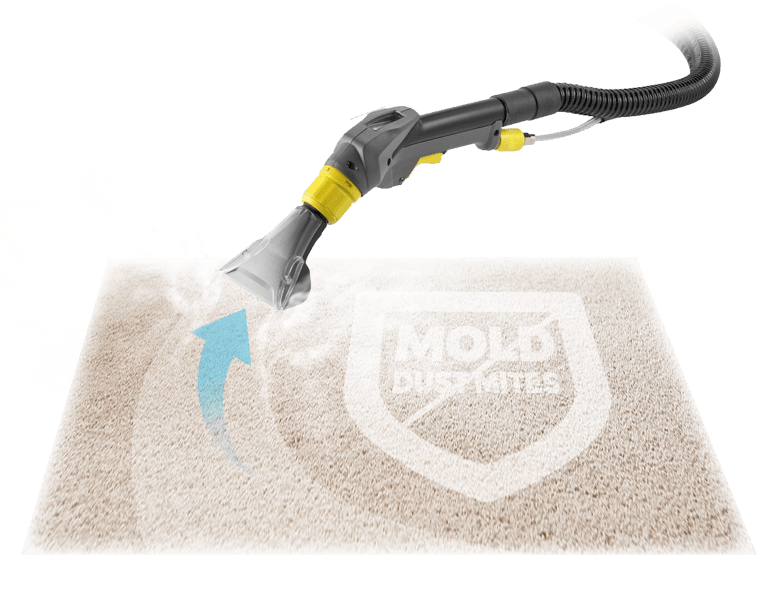 Often, it is the dust in the carpets that contributes to the worsening of allergies, regardless of the season. If this is the case for you, order one of our carpet cleaning services to see what a difference it can make in your home and for your health. Similarly, a clean work environment is a safer and more productive work environment for your employees, and since you want to do everything to increase productivity and the morale of your employees, then calling our cleaning specialists should be at the top of your list! We can provide you with a full range of cleaning services in North London. We can proudly say that it is hard to beat our carpet cleaning services on prices and quality! So make the right decision and book one of our carpet cleaning services today! North London could mean different things depending on whom you ask. Some would say that it is the entire northern half (really, the larger of the two halves) of Greater London that lies north of the River Thames. The Boundary Commission for England defines it as such, in which case it includes the City of London, the East and West Ends and most of the London Underground transport system. Using this definition, North London includes the London Boroughs of Barnet, Barking and Dagenham, Brent, Ealing, Camden, Enfield, Hammersmith and Fulham, Hackney, Harrow, Haringey, Hillingdon, Havering, Hounslow, Kensington and Chelsea, Islington, Redbridge, Newham, Waltham Forest, Tower Hamlets and Westminster. However, if you disregard the Boundary Commission’s definition and look at the London Plan, which is the mayor’s strategy document for allocating resources and funds, North London is a much smaller part of the city. In fact, it is tiny compared to the Commission’s designation of 20 boroughs. In the London Plan, which has five sub-regions – North, West, East, Central and South – in its current iteration, North London includes just three boroughs: Barnet, Enfield and Haringey. In previous iterations of the London Plan, the area was much larger, but as the document is dynamic and changes to reflect shifts in population and economic activity, the boundaries of the sub-regions change as well. Over 1 million people live in this section of Greater London, despite the fact that it is so small, which only goes to show how populous the capital city truly is. Enfield and Barnet are two of the larger boroughs within Greater London, geographically speaking. This is true of a number of boroughs that can be found around the city’s outskirts; they tend to be less densely populated than those in Inner London. 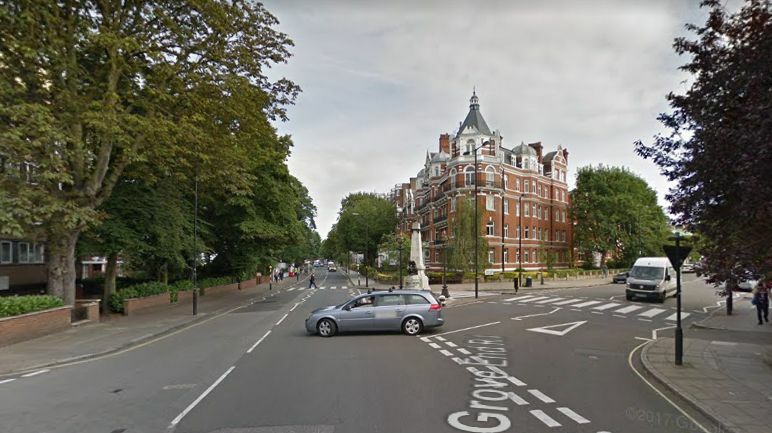 Haringey, closer to the centre of the city is bordered to the southy by Camden, Islington and Hackney, which are three quite popular boroughs, as reflected in the housing prices for properties there. In addition to being less populated than some of the other boroughs, Barnet and Enfield sometimes see different weather patterns than areas closer to the River Thames and the city centre. This is partly because of the effect that high-density development has on temperature, but also because the outer boroughs to the north are at a slightly higher elevation than the historic parts of the City of London. These areas might even get some snow, which is not common in central London. While the area outlined in the London Plan is quite a bit smaller than that designated by the Boundary Commission of England, there has been a North London section as part of the document since 2004. That’s not to say that before then people didn’t know where the area was, but it was more unofficial. Suffice it to say that if you live in North London, you know you do, and you’re probably glad you do, too. Maybe you don’t live in North London but you work there. If this is the case, your office might be in need of regular or one-off cleaning services. Don’t take a chance with any of the other offers out there, as you never know what you are going to get. When you call Eva Cleaners today on 020 3409 1608 you’ll get a free quote for any of our carpet cleaning services for your home or office in North London.